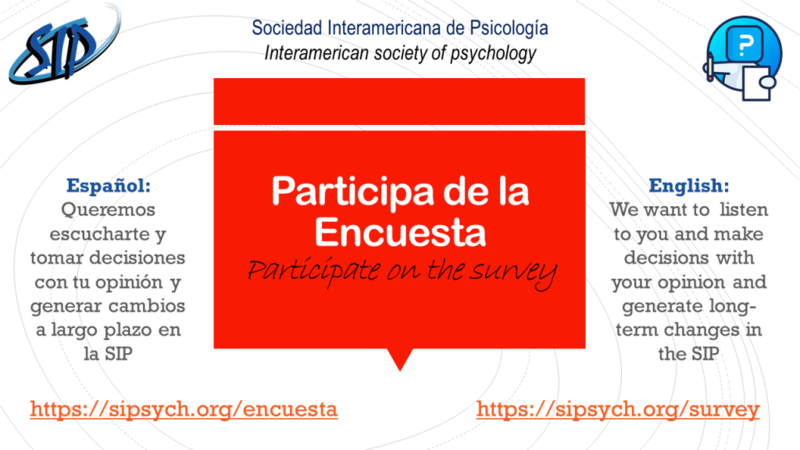 We would like to remind you that our survey to find out the opinion of the SIP members is still open. We were delighted to receive your responses. But in case you haven’t already done so, please don’t hesitate to do so. It will take less than two minutes.